When you have spent a lot of money on making your music video, you obviously want a lot of people to watch it. 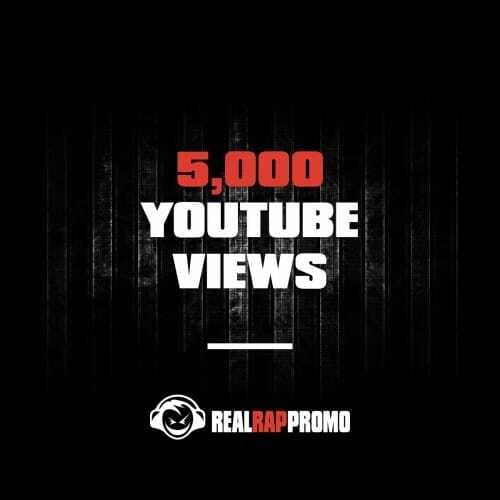 We can help you get more YouTube views and possibly go viral. We will make your video stand out from the rest with real YouTube views.